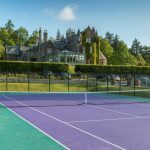 It offers guests the chance to experience the sort of decadent lifestyle once enjoyed by the Lairds of Cromlix, redefined for the 21st century by sumptuous surroundings and impeccable yet discreet service. 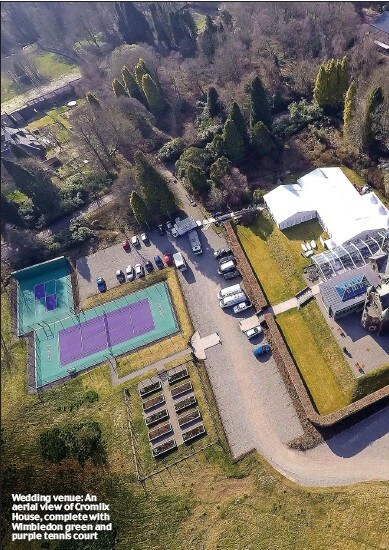 Situated in beautiful countryside, just three miles from Dunblane, Cromlix is set in 34 acres of secluded woodlands and garden grounds. 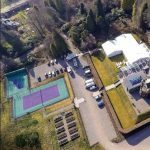 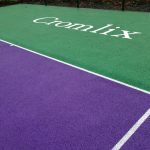 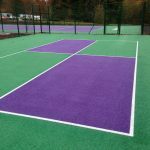 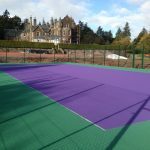 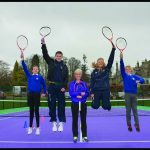 As part of the refurbishment a new Single Tennis Court and Kids Zone were built, painted in Wimbledon Purple and Wimbledon Green. 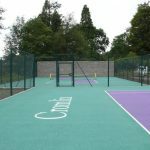 The courts were installed by DOE Sports North Ltd who sub-contracted the painting and lining to ColourWorks. 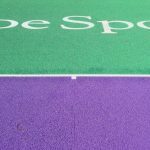 Confirmed that Judy Murray has received special permission from Wimbledon to use the colours.